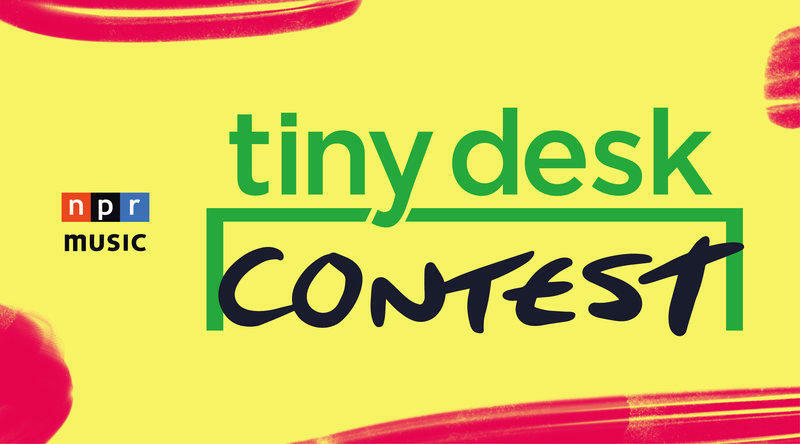 The 2018 Tiny Desk Contest is now open! You can now submit your video via the entry form on the NPR Music website. Entries will be accepted through March 25 at 11:59pm EST. 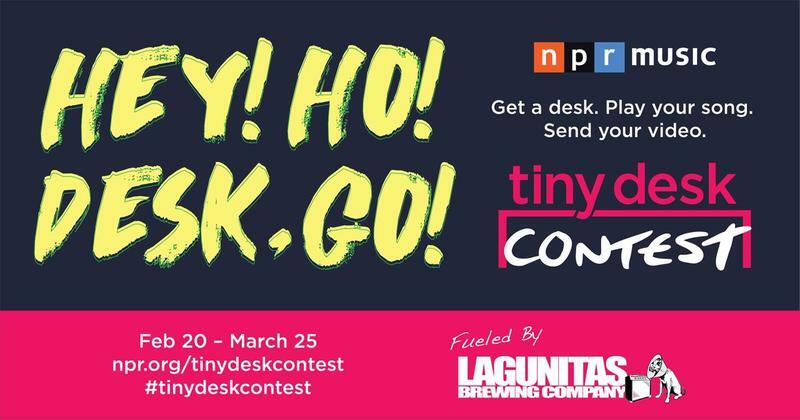 NPR Music announced the return of its popular Tiny Desk Contest. Over the last three years, the contest has received more than 18,000 entries and led to breakout artist discoveries like Fantastic Negrito, Gaelynn Lea and Tank and the Bangas. 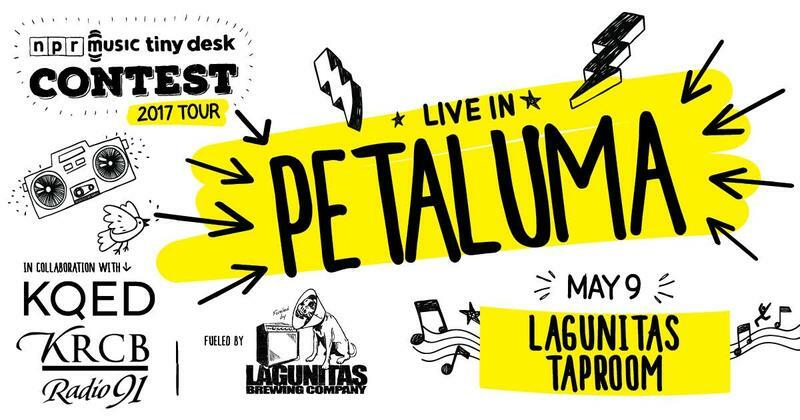 Tiny Desk Contest On the Road: Petaluma Showcase with KRCB and KQED TICKET INFO!